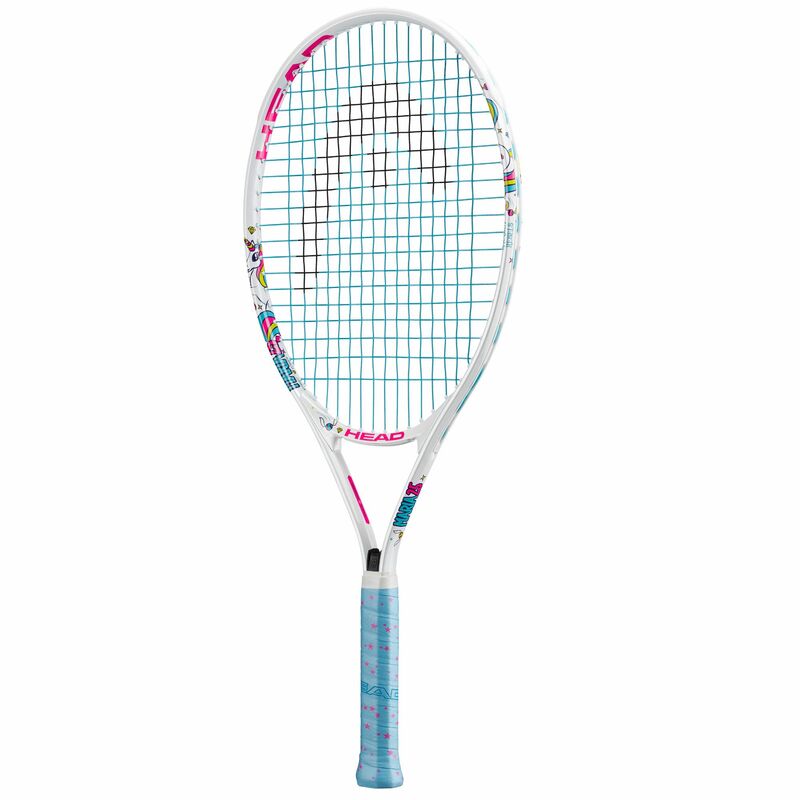 The Head Maria 25 junior tennis racket is name after Maria Sharapova – the legendary tennis star, and it’s specially crafted for comfortable and fun introduction to the sport for girls aged between 8-10 years old. 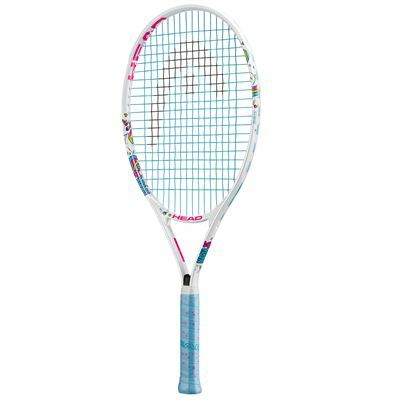 The racquet is adjusted accordingly to suit young players at precisely that age, and it includes a decent-sized head at 105in2 for better consistency and easy power generation. The racquet includes the Damp+ technique to make it much easier on the arm with excellent vibration and ball impact attenuation. 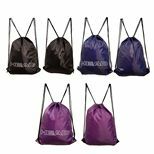 Furthermore, it’s supplied strung with standard synthetic nylon string in a 16 x 18 string pattern, and it comes with headcover for essential dust protection between use. 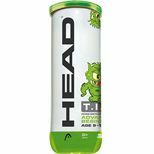 Get 50% off the Head TIP green mini tennis balls - pack of 3 with this product! for submitting product information about Head Maria 25 Junior Tennis Racket We aim to answer all questions within 2-3 days. for submitting product information about Head Maria 25 Junior Tennis Racket. We aim to answer all questions within 2-3 days. If you provided your name and email address, we will email you as soon as the answer is published. for submitting product review about Head Maria 25 Junior Tennis Racket.